Does your partner/boyfriend/husband/friend steal your skincare? Are they one of the many men who are ditching our moisturiser in favour of grooming products formulated especially for them? 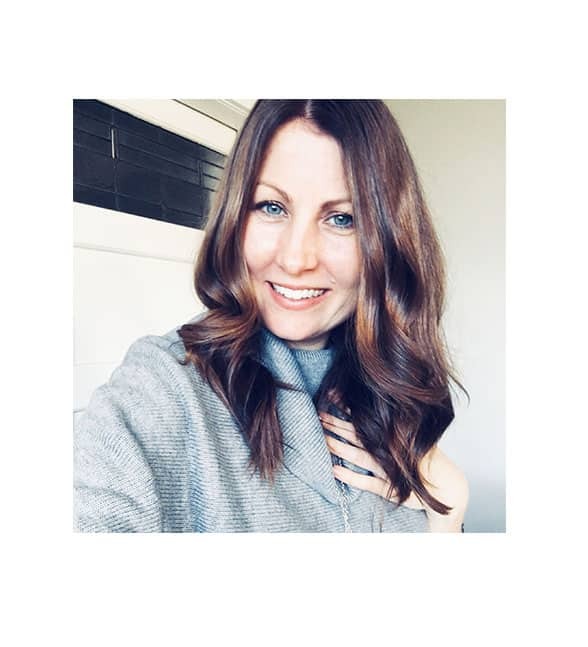 It’s not an area I’ve spent a lot of time focused on, so it was very interesting when I started to look into the ingredients of the popular grooming products on the market. While men may not be as particular when it comes to what they put on their skin, it’s also the case that some DO care—and so they should. 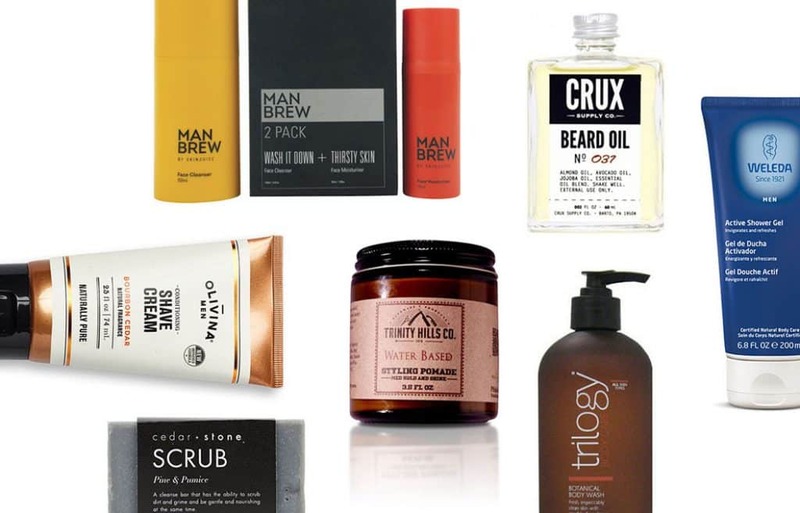 But finding authentically natural mens’ grooming products, well, that’s a bit of a mission, especially if you don’t know what you’re looking for. In my hunt for authentically natural (and high vibrational) mens skincare, I stumbled across health and wellness store The Well Nest. Owner Valeria recommended I try Cedar + Stone Botanicals mens’ range – specifically from their Men’s Essentials pack: lemon myrtle and mint moisturiser and body wash, as well as the pine and pumice scrub. 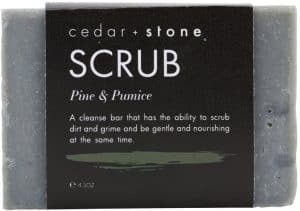 Some mens products are, in my opinion, a bit strong on the scent, so I love how Cedar + Stone have formulated a refreshing and uplifting aroma in products that are made with all-natural ingredients, many of which are organic. 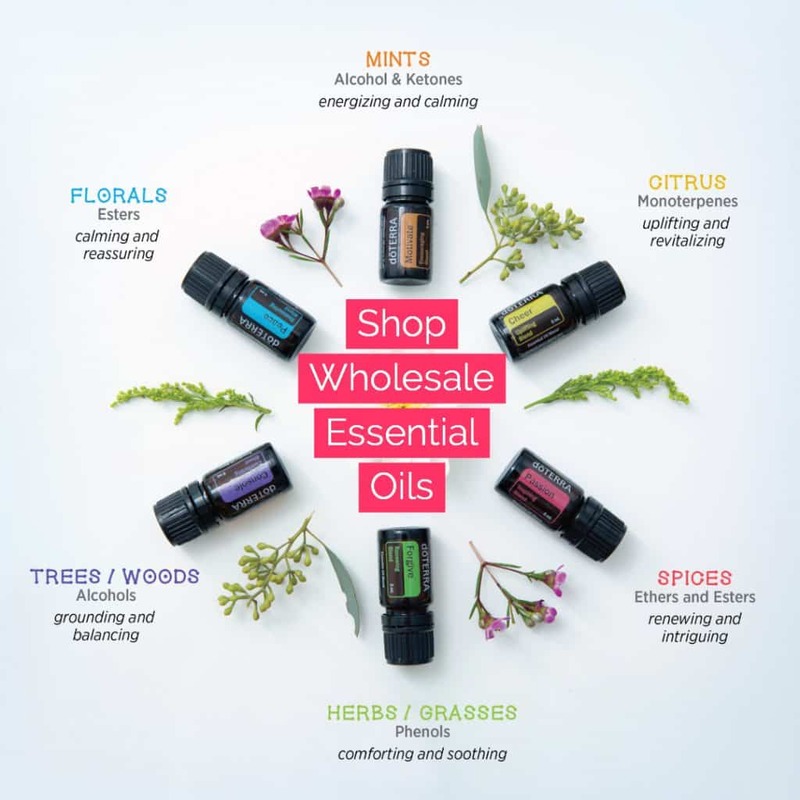 The company founders, sisters Kate and Anna, say their Cedar + Stone formulations are inspired by “earth’s garden of crystals, herbs, flowers, minerals, plants and love.” Head to The Well Nest online at www.thewellnest.com.au to stock up. 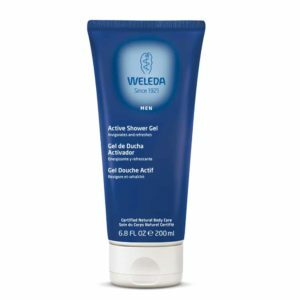 It’s to be expected that Weleda would formulate naturally effective grooming essentials for men. 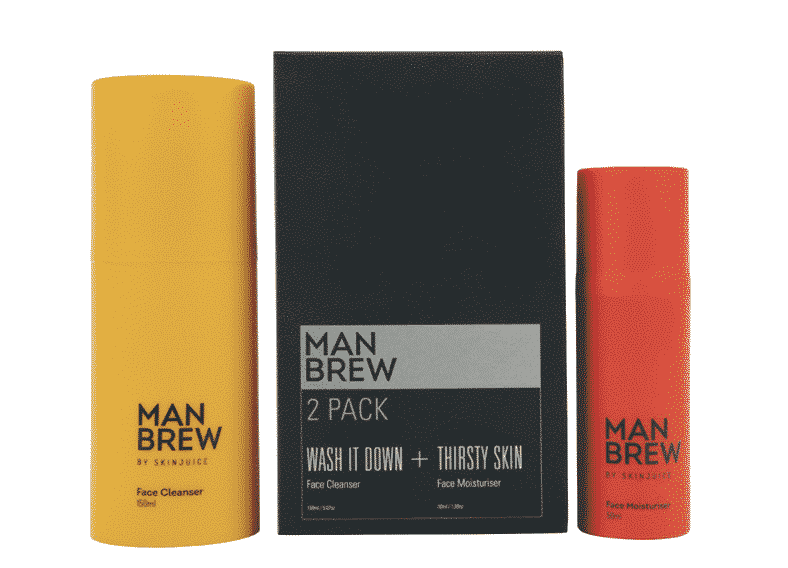 And so it is with their active shower gel, shaving cream and moisture cream – three products I had my husband put to the test (which he loved). Certified natural by Natrue the formulations are of organic plant oils such as sesame and jojoba. These help to replenish and nourish. 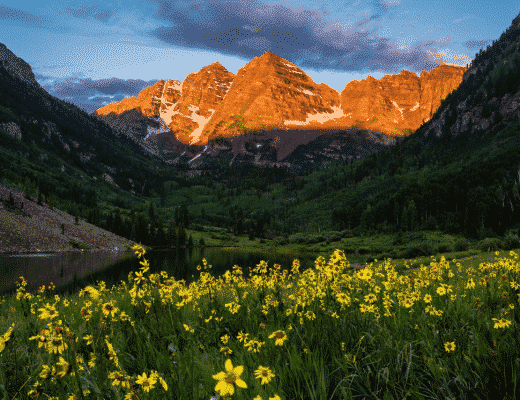 Meanwhile, natural plant waxes protect against the elements. 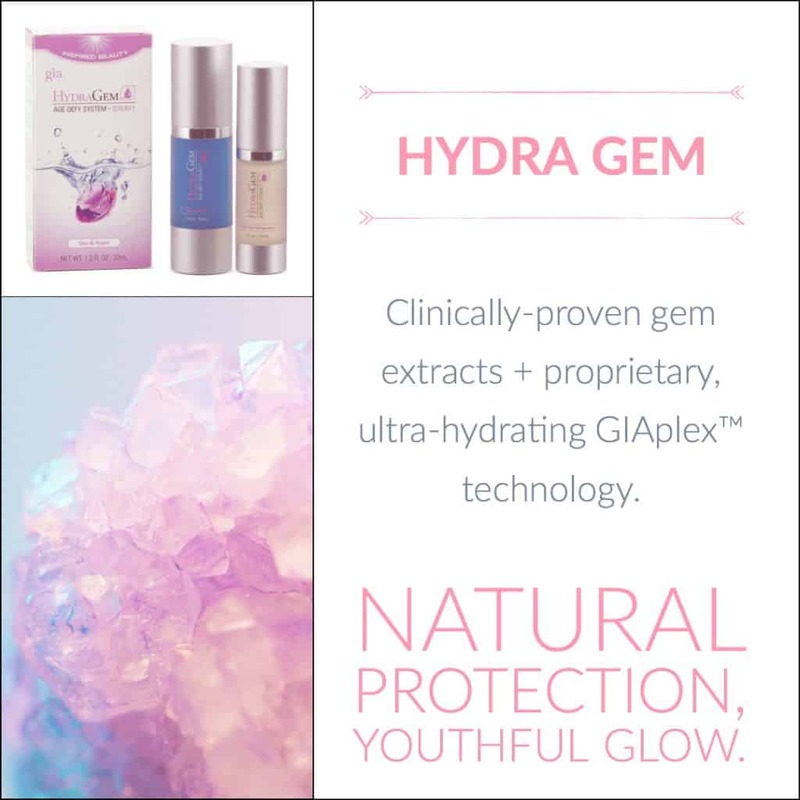 The scent of all three is nothing short of delicious thanks to a synergistic blend of pure essential oils. You can also find an aftershave balm, cleanser and toner 2 in 1, cleansing milk and toner in the Weleda men’s range. 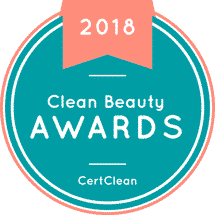 If you’re new to this iconic brand, it has been in the business of authentic, natural skincare since 1921 and have become a trusted stalwart of the natural beauty industry. 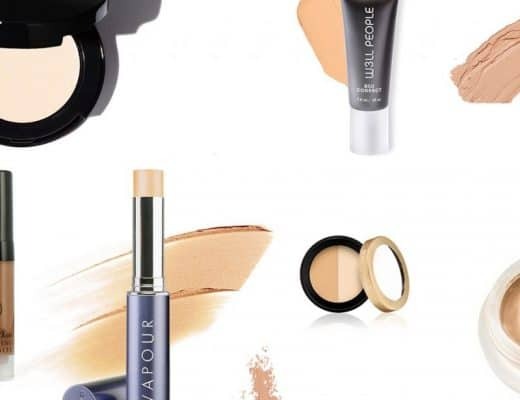 I love nothing more than a product line that doesn’t focus on women over men, or vice versa. 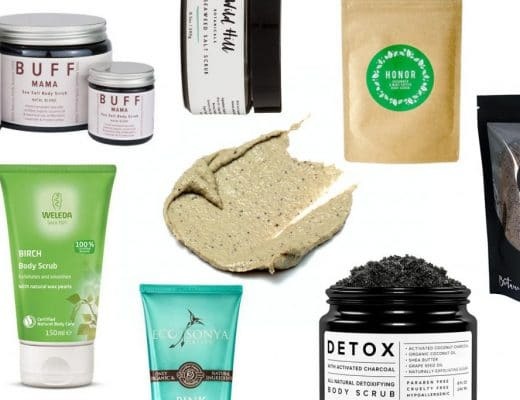 We all have skin, so let’s just use natural products with active, beneficial ingredients, yes? Trilogy is one of my favourite unisex brands thanks to its commitment to natural (it’s Natrue certified) and ingredients that work beautifully to foster healthy, glowing skin. Their Botanical Body Wash is a gentle, daily body wash with a delicate blend of non-drying cleansers, aroma-therapeutic oils and plant extracts that aren’t overpowering. It’s also for all skin types. You’ll also find the brand’s signature rosehip, along with kawakawa and amla. There are a tonne of beard oils on the market, but choosing one that’s natural and effective is the name of the game when choosing one. 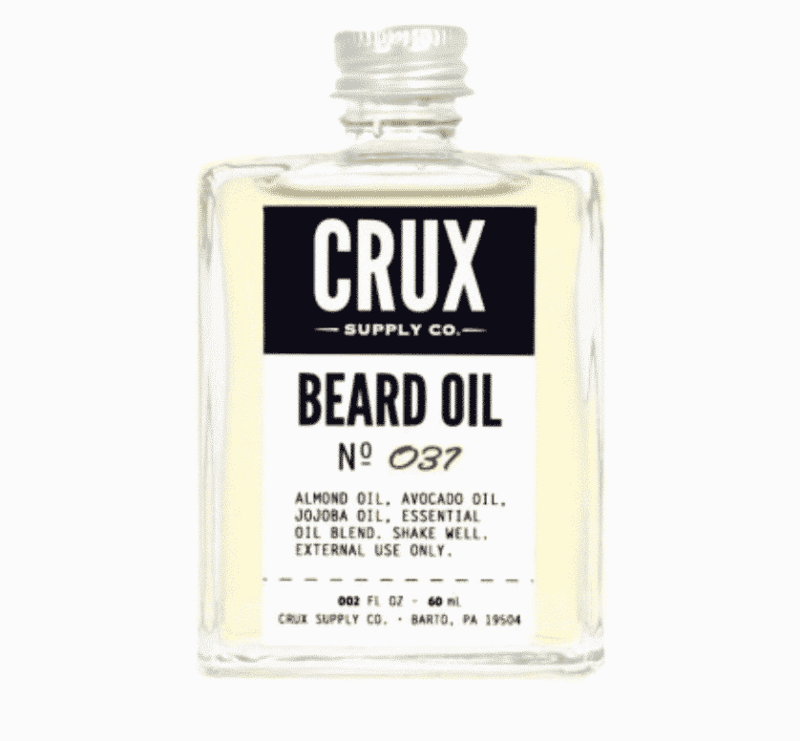 Crux Supply Co have formulated a great smelling oil, that also keeps beard itch and irritated skin at bay. A brilliant smoother for facial hair, it’ll also do double duty by nourishing skin as well, thanks to almond oil, avocado oil, jojoba oil, clary sage, rosewood and bergamot FCF essential oils. Definitely one to get your beard-living guy into ASAP. 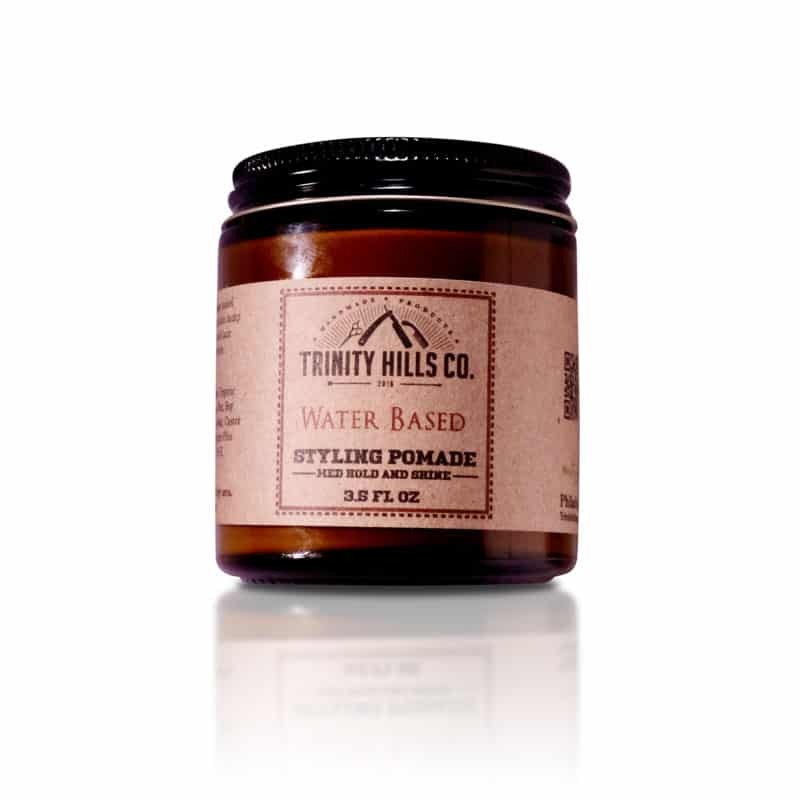 Trinity Hills Co have formulated a water-based styling pomade that will give you a natural sheen, (without that oily/heavy look that comes with chemical hair styling) thanks to organic shea butter and castor oil. 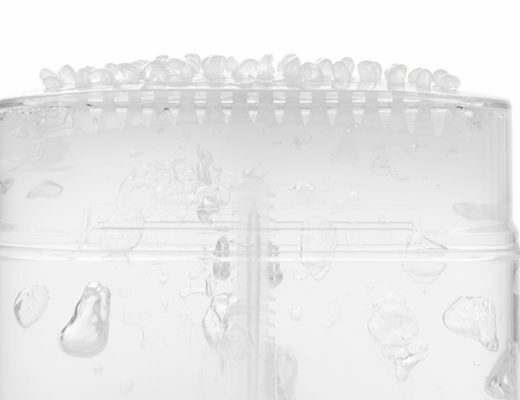 Hair will soften and be moisturised, all while providing the right amount of hold. Tested on humans, not on animals. I love when a natural skincare line also has deep history. 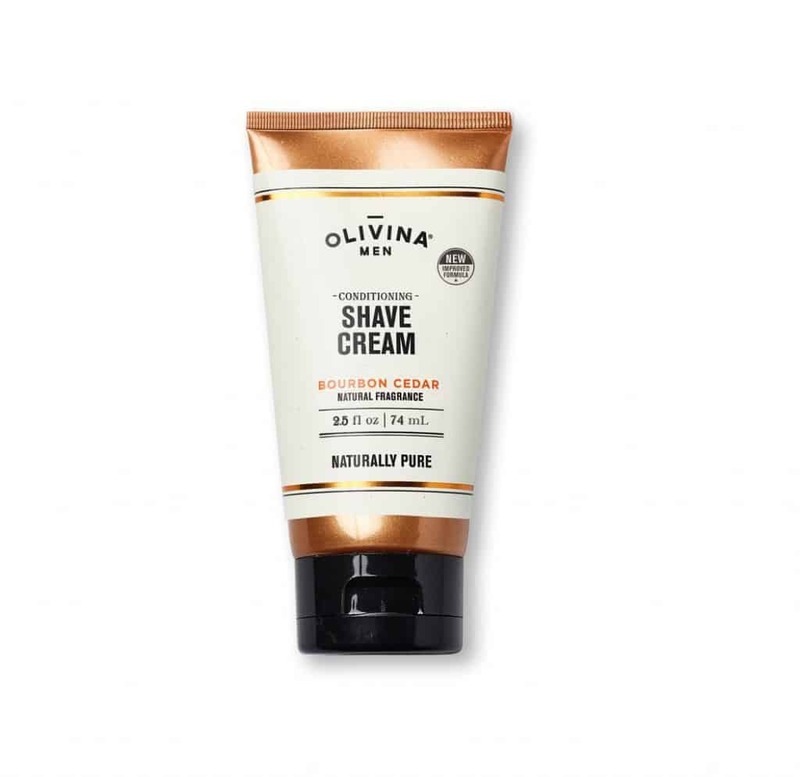 In the case of Olivina Men, founder Joe Moore’s grandfather provided for his family in Lebanon with an olive orchard. Now, he uses olive oil as a key ingredient in his natural formulations. “The art of farming, harvesting, and production has been part of my heritage for over 150 years,” he says. 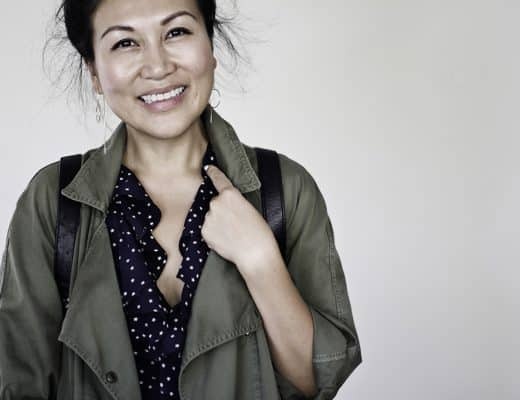 “When my father moved to America, he left the family business behind. And although I did not carry on the family business immediately, somehow the olives found their way back to me.” The Bourbon Cedar Conditioning Shave Cream is also infused with skin-loving yerba mate, organic hemp seed oil and bisabolol.